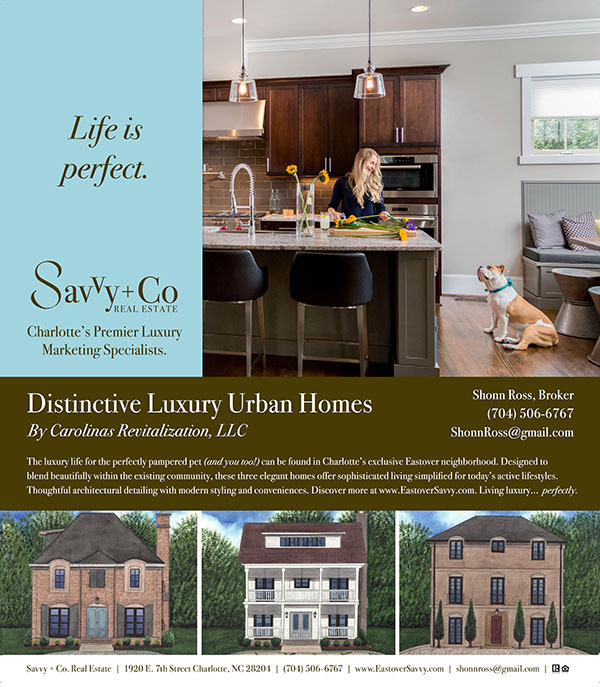 As acknowledged leaders in the Charlotte luxury home industry as well as Uptown condos, inner city bungalows and suburban living, we provide ethical, full-service luxury real estate services, clearly distinguished as the benchmark for attentiveness, professionalism, knowledge and expertise. The relationship between a home buyer or seller and their agent is based upon trust, shared goals and understanding. We pride ourselves in continually improving and to do this, we listen and always take YOUR wants and needs into consideration. Thinking of selling your Charlotte area luxury home? Contract Charlotte’s top marketing team to help you get the job DONE! Email us at getsavvy@savvyandcompany.com and let’s get started! Savvy + Co. is a fresh, forward-thinking real estate firm. We take pride in our knowledge of Charlotte and its unique communities. Our professional group of brokers, a stellar support staff, and a desire to stay head of the technology curve set Savvy + Co. apart. 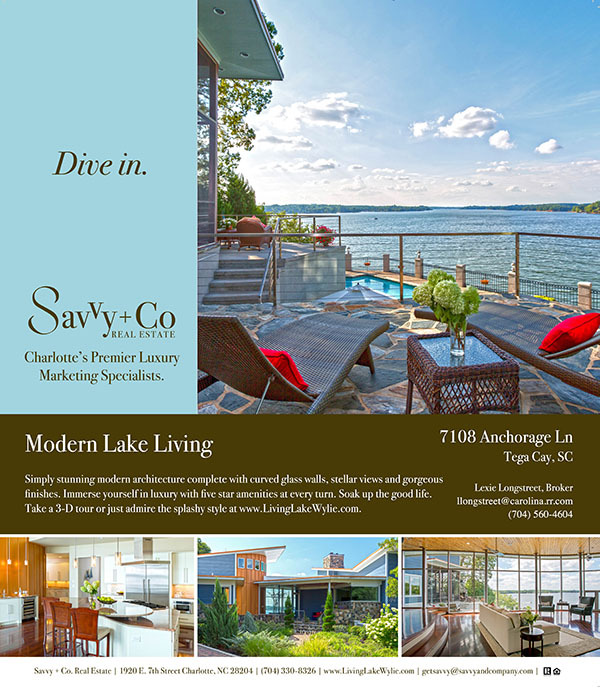 © 2016 Savvy + Co. Real Estate, All Rights Reserved.